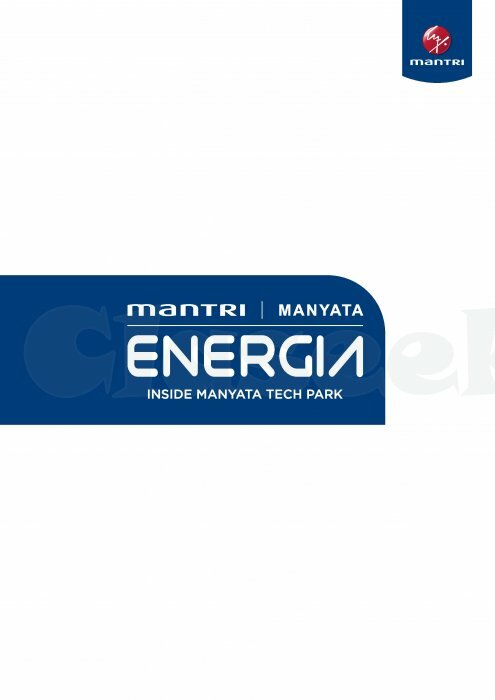 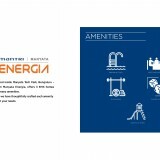 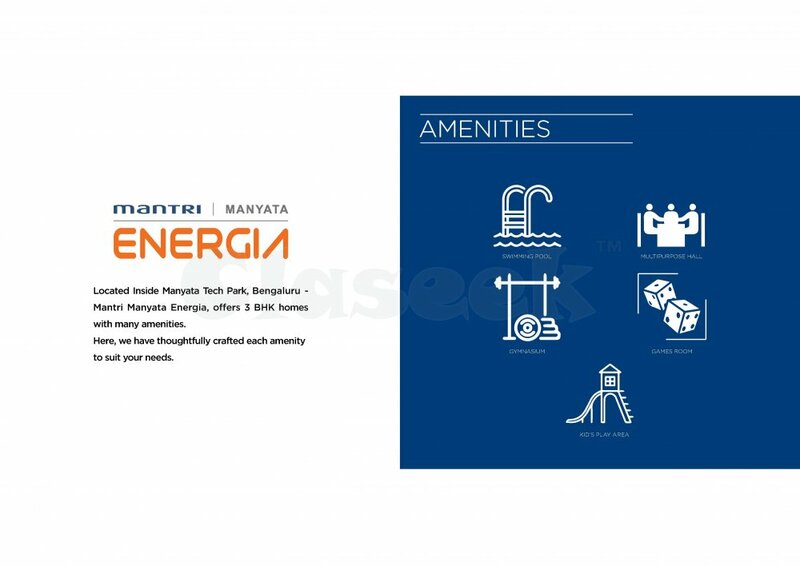 Situated right inside the Manyata Tech Park at Bangalore, the Mantri Energia real estate project has multiple attractions to offer to the residents. 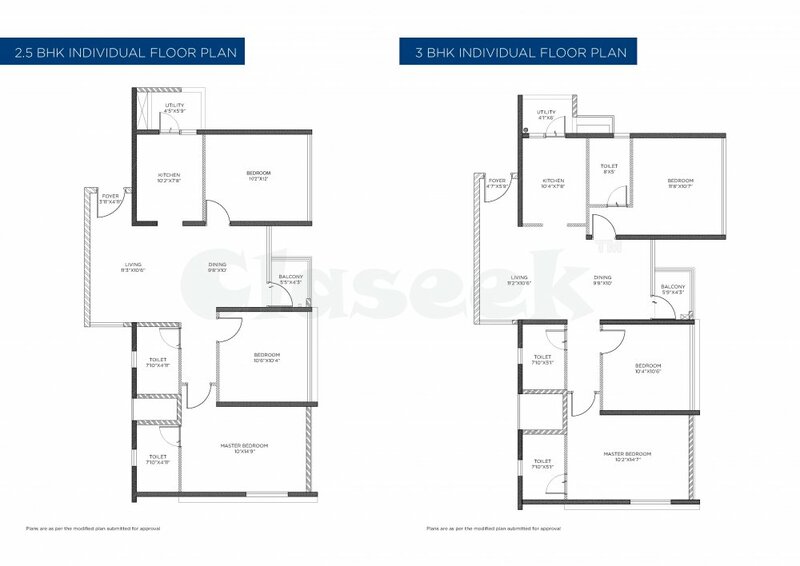 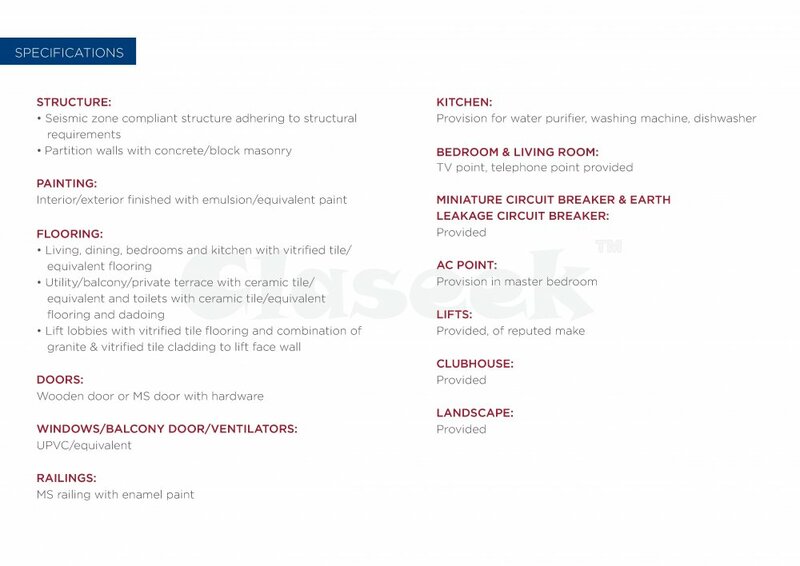 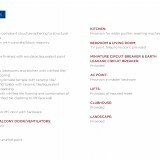 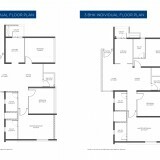 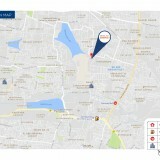 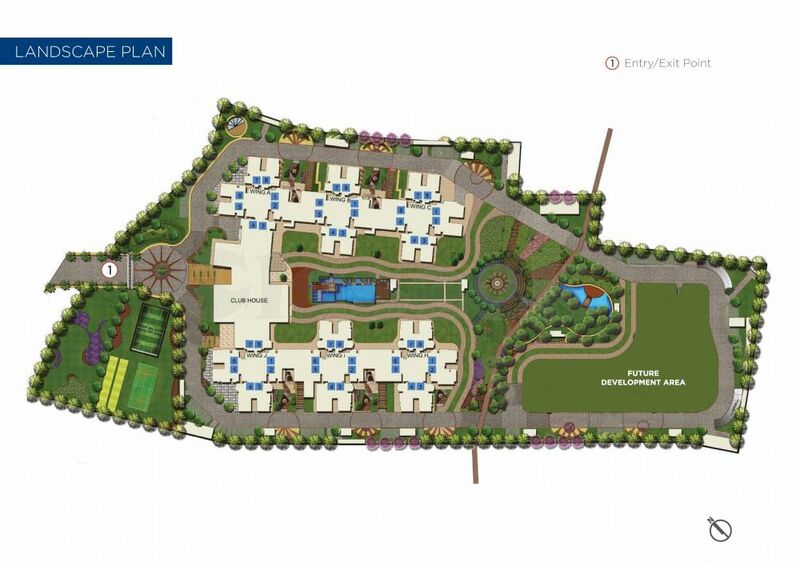 This project comes with 2 & 3BHK apartments. 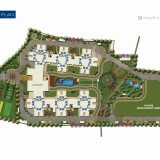 It seeks to create a soothing ambience for the residents amidst natural greenery. 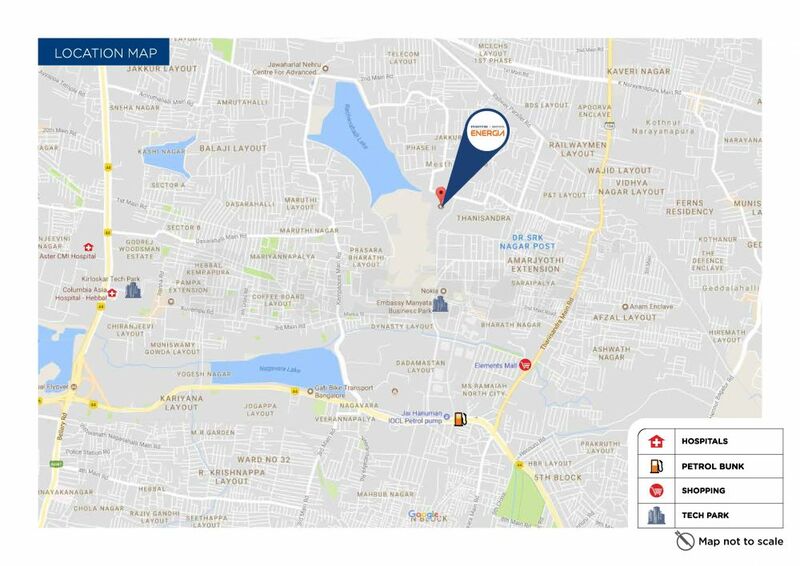 This has been strategically located right next to the Manyata Tech Park and lies in close proximity to the well-known Outer Ring Road that connects BIAL to the northward regions of the city.